When Supernatural Season 13 Episode 10, comes back it will look a bit different. 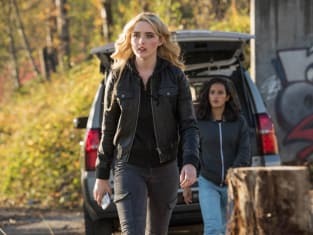 The episode is the backdoor pilot for a new series titled Wayward Sisters. 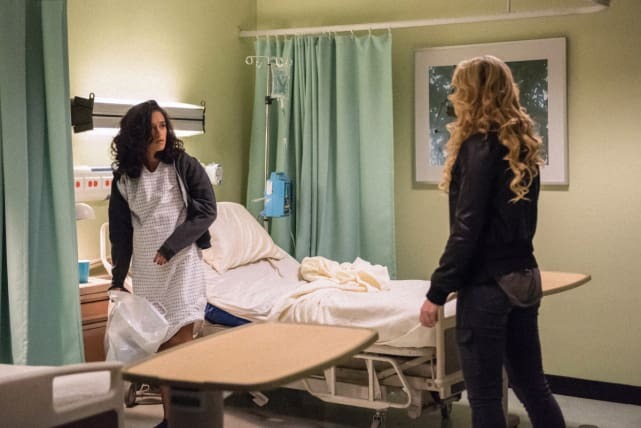 Many fans will remember Supernatural trying their hand at a spinoff with the poorly received Bloodlines, but the premise for Wayward Sisters is looking to be shaping up extremely well. The series is planning to focus on our favorite Sheriff Jody Mills, as well as Sheriff Donna Hanscum, as they navigate teaching a new group of hunters how to hunt. Jody and Donna alone would be interesting to watch, but they've rounded out the cast with some familiar faces including Claire Novak and Alex Jones. 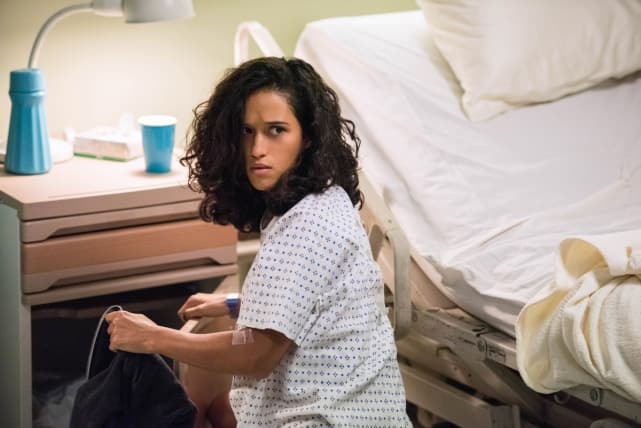 They'll also be welcoming back newer character Patience Turner and Kaia Nieves. 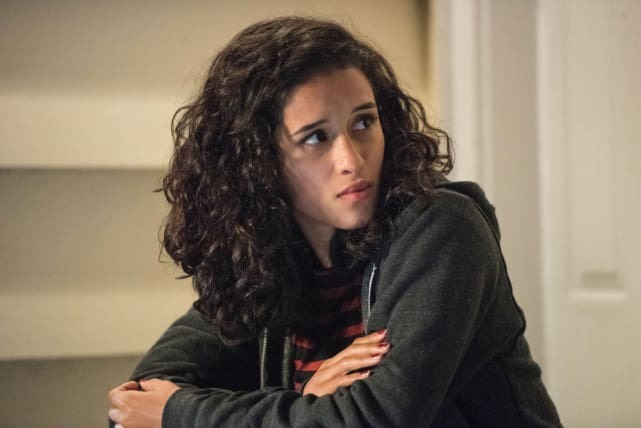 Check out the following pictures from Supernatural Season 13 Episode 10, and let us know what you think. Do you think it's a good idea to put the focus on Jody, and the younger girls she takes care of? Do you think it's going to be too much like Supernatural? What would you like to see happen in Wayward Sisters? Make sure to sound off in the comments below and watch Supernatural online for more of Jody Mills! 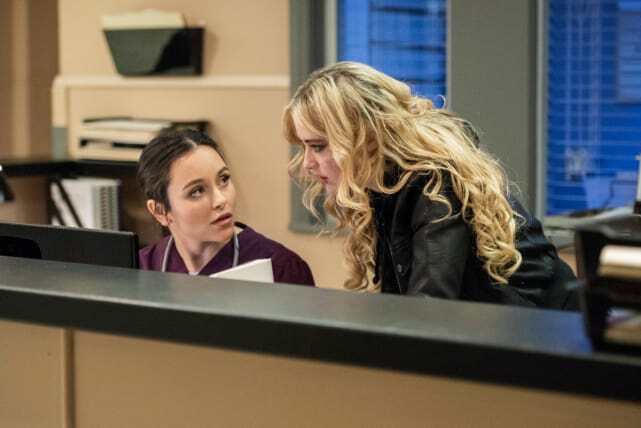 Claire learned from the best when it comes to sweet talking hospital workers. Claire makes it her mission to get to Kaia before someone else does. When push comes to shove, Claire can always put on the charm to convince people to go with her. Kaia is still unsure about her dream walking, and doesn't want any help. Kaia still isn't sure she wants to explore her dream walking powers. 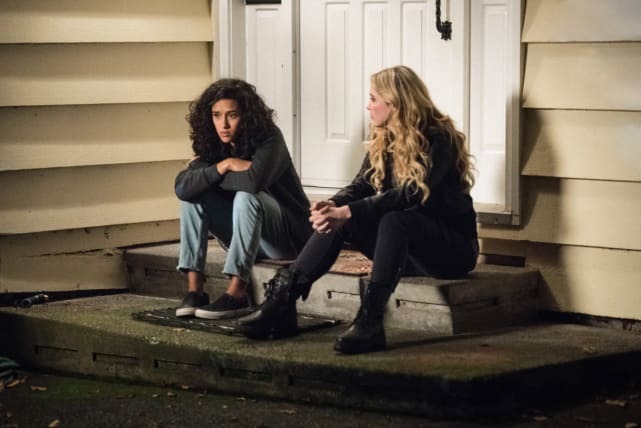 Claire offers to help Kaia come to terms with her powers.